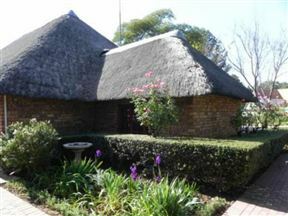 Sunrock Guesthouse, Kempton Park Best Price Promise! 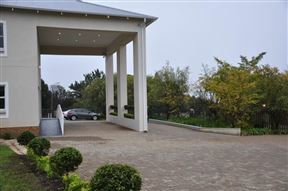 Villa Toscania offers a prime location for discerning business travellers and tourists. 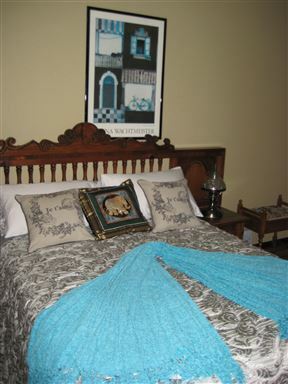 We offer 36 tastefully furnished rooms, each with its own charm. 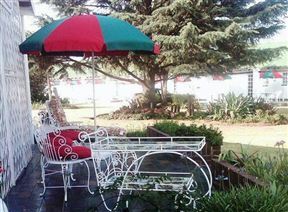 Lakeview Airport Lodge offers rooms with garden views overlooking Blaauwpan Lake. 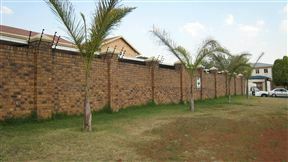 It is situated adjacent OR Tambo International Airport and offers a shuttle service and free Wi-Fi throughout. Croydon Hotel, Kempton Park Best Price Promise! 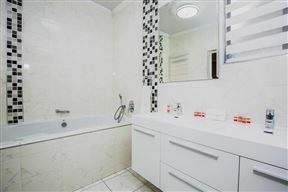 Croydon Hotel is your choice accommodation if you are looking for something affordable. 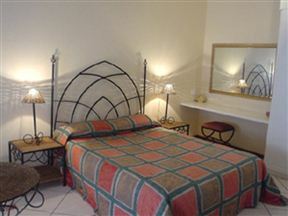 The hotel is a five-minute drive from OR Tambo International Airport in Johannesburg. Blueberry Place, Kempton Park Best Price Promise! 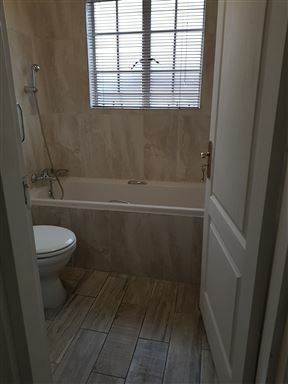 Blueberry Place is a fully furnished self-catering apartment situated in Kempton Park near to the Gautrain Station and OR Tambo International Airport. The apartment is conveniently located just 500 m from Checkers and Pick ‘n Pay supermarkets, as well as various restaurants. We have been operational since 1995 and due to our close proximity to the airport; it is easy for us to collect our guests. This ensures that our guests spend quality time at the country house rather than sitting for hours in traffic. We offer a 24-hour airport shuttle service if needed and pride ourselves with service excellence.